Feeding Hill, Massachusetts Air Conditioning | Action Air Inc. Welcome to Action Air Inc.
Action Air Inc. is a full-service heating and air conditioning company specializing in sales, service and installation of HVAC units in Western MA and Connecticut. Our HVAC business has operated in Agawam since 1998, focusing on reducing our customer’s heating and cooling costs by increasing their equipment’s efficiency. Heating and cooling systems require more energy than any other home appliance, which is why it is important to use a HVAC technician you can trust and engage in preventative maintenance. Remember that HVAC preventative maintenance will protect you from unexpected and costly failures while the right system can greatly reduce your energy bills. Whether it is for routine HVAC maintenance or an emergency repair, you can count on Action Air Inc. in Agawam. If your heating and air conditioning units are not performing optimally, leave it us. Action Air Inc. can help you determine what HVAC unit is right for your home or office, leaving you with a comfortable and controlled climate. By working with us, you will be given peace of mind through expert recommendations and cost effective options. Experience the advantages that Action Air Inc. has demonstrated to the local community of customers. 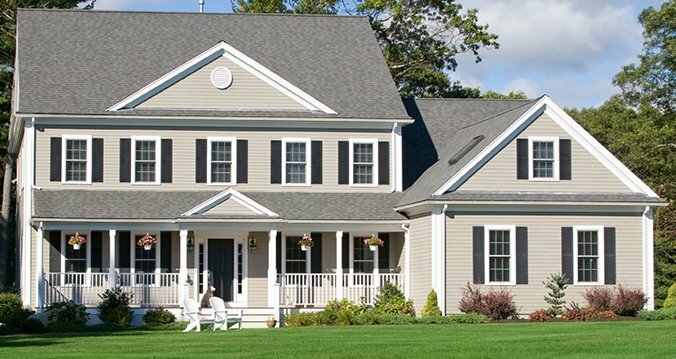 We are happy to provide HVAC service to Western MA and Connecticut. Call today to learn more about our free installation estimates, rebates, incentives and financing. We have been in the business since 1998, and have years of experience in the HVAC repair industry. Our HVAC license number is RT00019388, and we are fully trained, certified and insured. Our high-quality work is always guaranteed, with 24/7 emergency repair available as well. Thank you for choosing the experts in HVAC service and HVAC repair, Action Air Inc. Our technicians are here for your local air conditioning and heating needs! Our technicians are the premier choice for professional and affordable HVAC repair and maintenance in the Western MA and Connecticut areas. 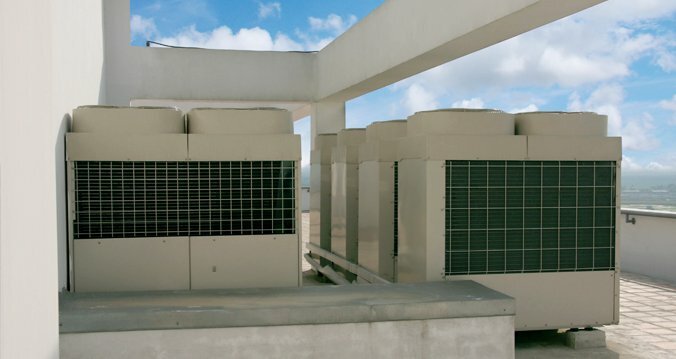 In the HVAC business since 1998, our highly trained technicians strive to address your maintenance and repair needs without exceeding your budget. It is important you choose the right local heating, ventilating, and air conditioning repair technician for any HVAC service you need done, especially in the case of an emergency. Our HVAC experts will fix it right the first time. 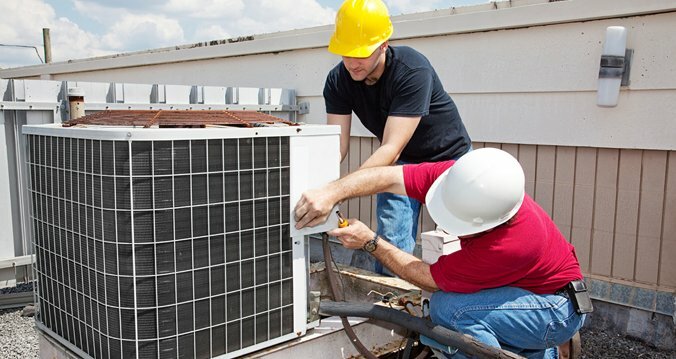 The technicians of Action Air Inc. are trained to examine all the critical factors that may be affecting your building's HVAC problems before establishing the appropriate and most affordable solution. © 2019, Action Air Inc. All Rights Reserved.